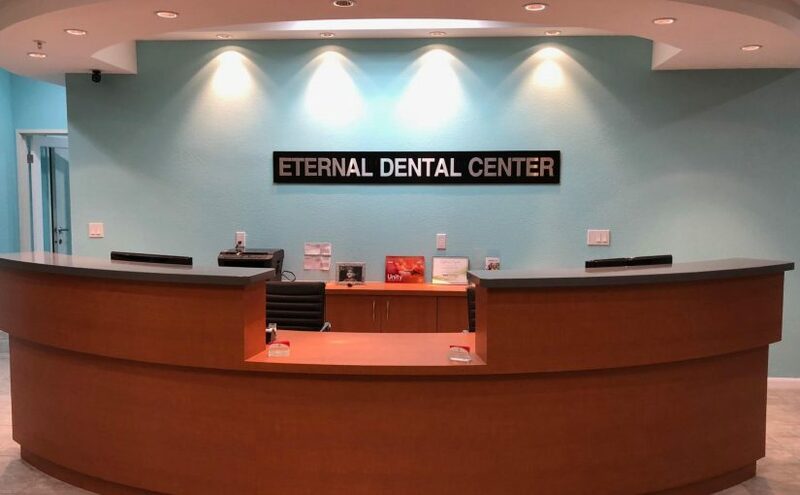 For that Dr. Patel has participated in much-continuing education at the post-doctorate level and has gained a wide range of experience in different areas of dentistry including Implants and Orthodontics. She has an extensive background in all aspect of general dentistry including placement of single/multiple implants, Crowns, Veneers, Lumineers, Composite (White ) Fillings, Deep cleanings, Fixed Bridges, Root Canal Treatments, Invisalign and Traditional braces, Surgical extractions including Wisdom teeth extractions, Complete and Partial Dentures, Implant Supported Dentures, Zoom Whitening and Laser surgery etc. She has worked extensively with an adult as well as pediatric patients as young as 2 years. Our office welcomes many types of dental insurance, and our insurance and payment coordinator will be happy to assist you in determining what type of benefits are available to you through your insurance plan. Payment arrangements for account balances are due at the time services are rendered, so please bring your insurance card with you to your first visit. We accept many forms of payment, including cash and most major credit cards. You can also speak with our office administrator about flexible payment options available for major dental services.